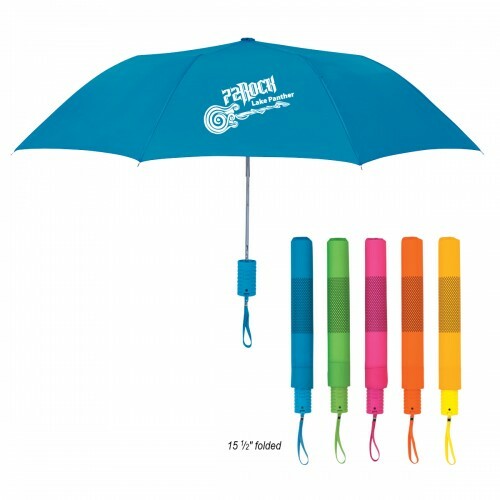 Promotional umbrellas make customer great gifts any time of year, and our Neon colored personalized umbrellas provide your company with a walking billboard that won’t be ignored! 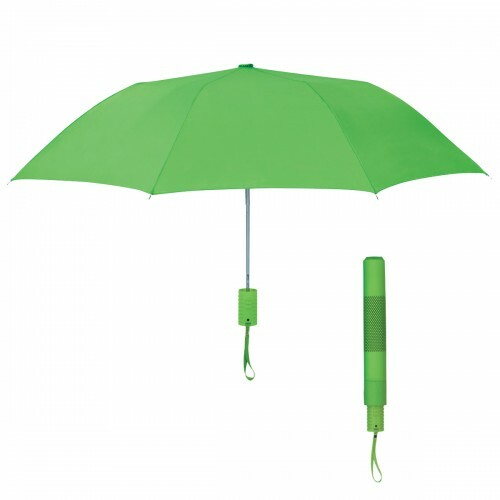 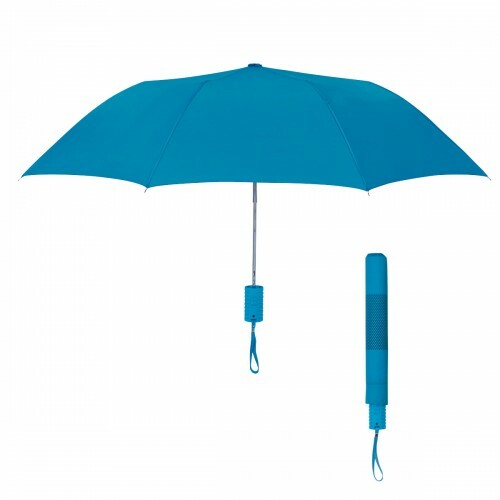 This nylon 42” automatic opening telescopic personalized umbrella has a metal shaft with a Comfort Grip Handle, wrist strap and matching sleeve. When not in use, it folds to only 15 ½” and can be kept in a purse, brief case or glovebox for convenience. 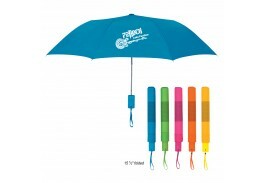 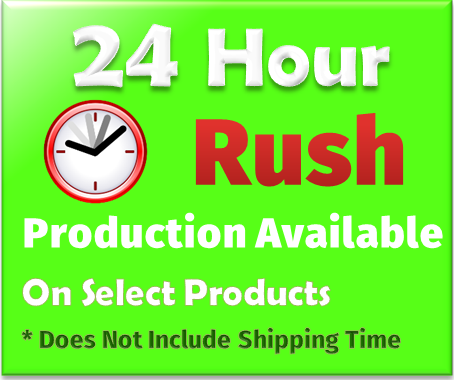 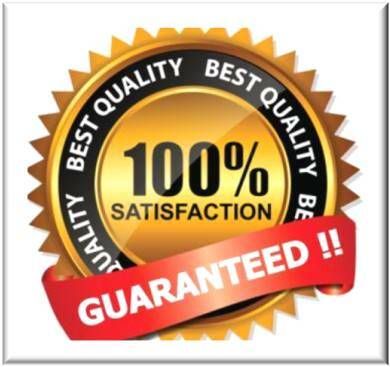 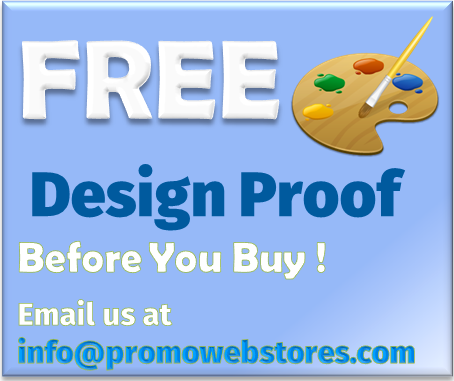 Choose from Neon Blue, Neon Green, Neon Orange, Neon Pink or Neon Yellow.